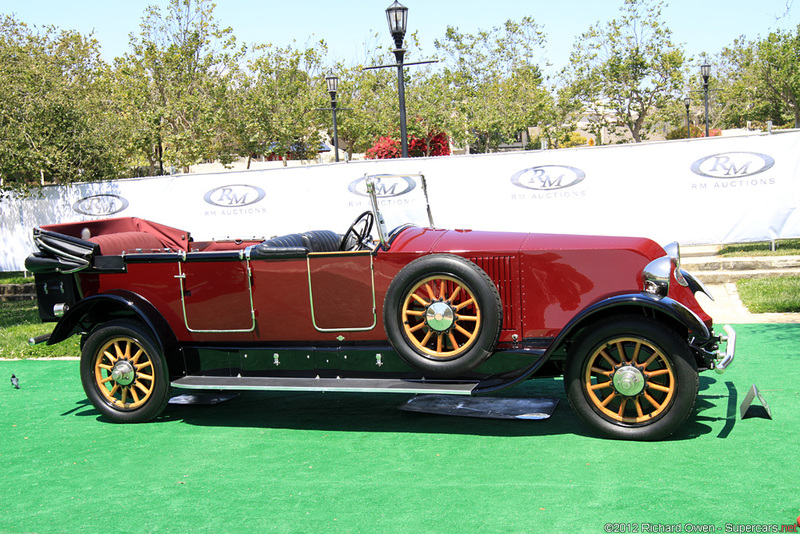 In the 1920s, vehicle manufacturers were locked in an all-out race to set new records, a fashion encouraged by the construction of speed rings. In France, the Montlhéry ring built in 1924 set the stage for many a confrontation, with the last word going to the stopwatch. Renault was among the front-runners in this ongoing sprint. 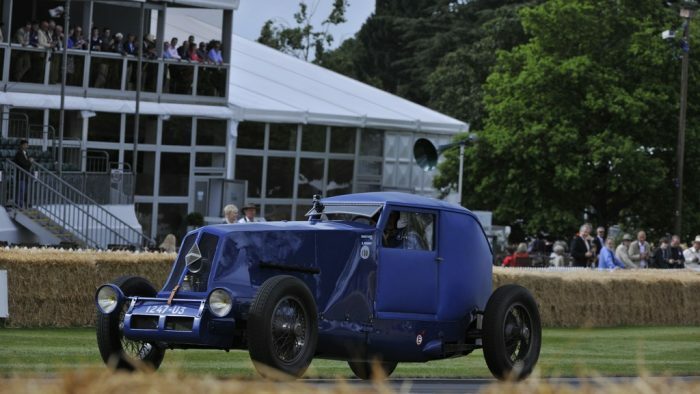 It relied primarily on its 40 CV flagship model with an enormous engine of over 9,000 cm3! The 1st campaign involved a 40 CV Open Tourer. 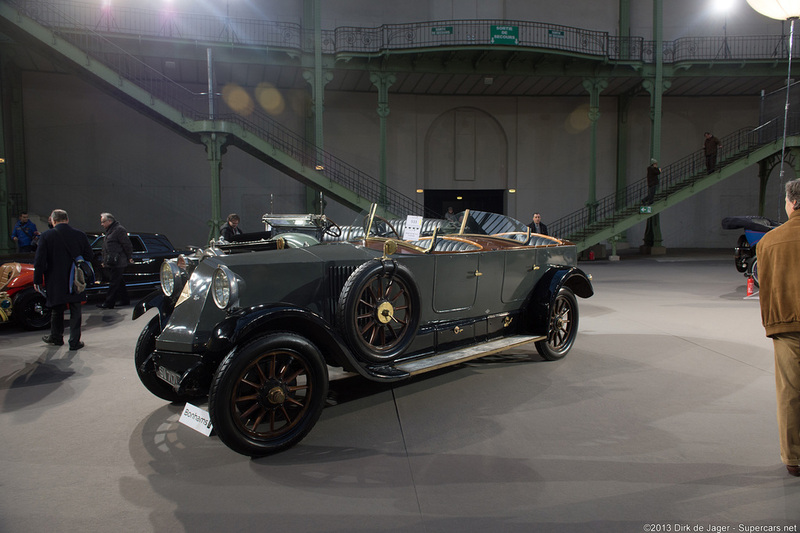 Almost a production model, this car set a lap record of 178.475 kph in 1925. It also set a world record with 3,384.74 km covered in 24 Hours at an average speed of 141.03 kph. The difference in speed can be explained by the many stopovers to refuel and – more particularly – to change tires, of which 1000 or more were used up by this particularly heavy vehicle! These figures did not satisfy Plessier and Garfield, the pilots and engineers responsible for the operation. 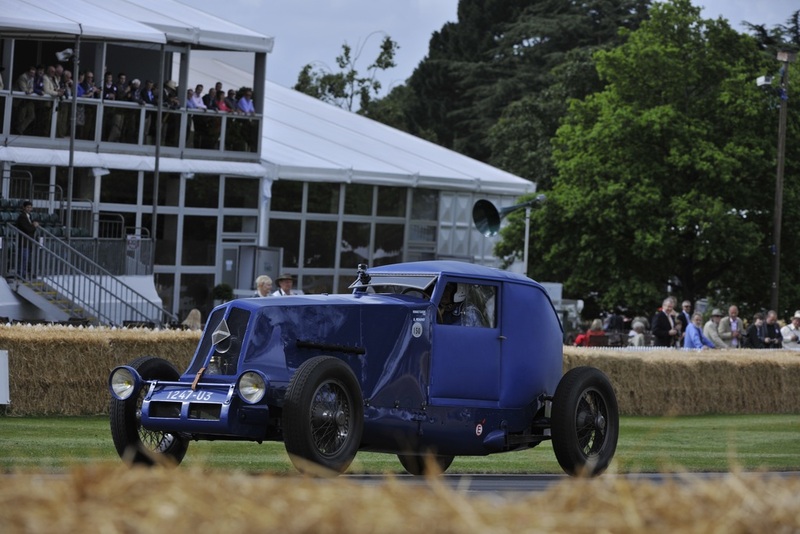 In 1926, they launched an NM Type 40 CV car on the speed ring. 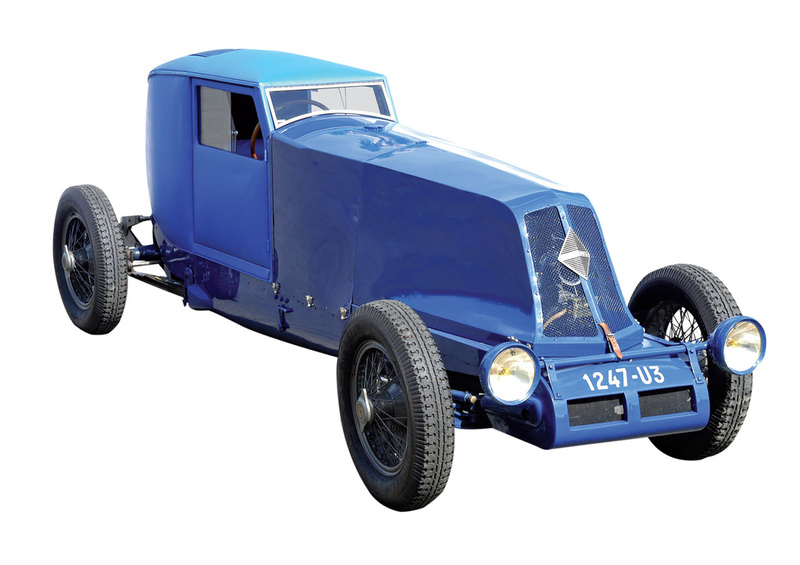 This single-seater model was more streamlined than its predecessor and placed the radiator behind the engine. At the same time, the 14 people responsible for fuel stops received special training. The aim was to get the job done in no more than 50 seconds. The modified vehicle went on to cover 50 miles at a speed of 190.013 kph and – above all – smashed the 24-hour record by covering 4167.57 km at an average speed of 173.649 kph! After more than 15 years of faithful service (from the CG Type to the NM Type), the 40 CV took its retirement in 1928. It was replaced by the new executive models developed by Renault, the Vivastella and Reinastella. 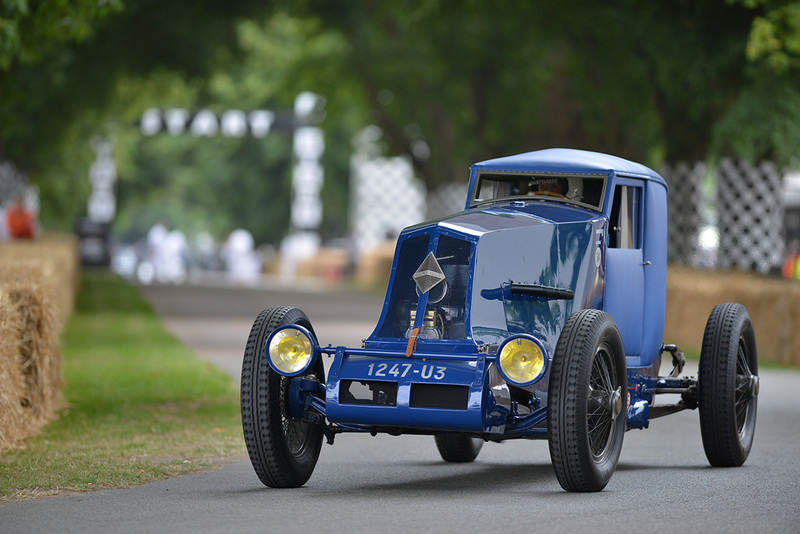 Before bowing out, the 40 CV earned its sporting colors and entered the legend of motorsports as the “record-breaking 40 CV”! 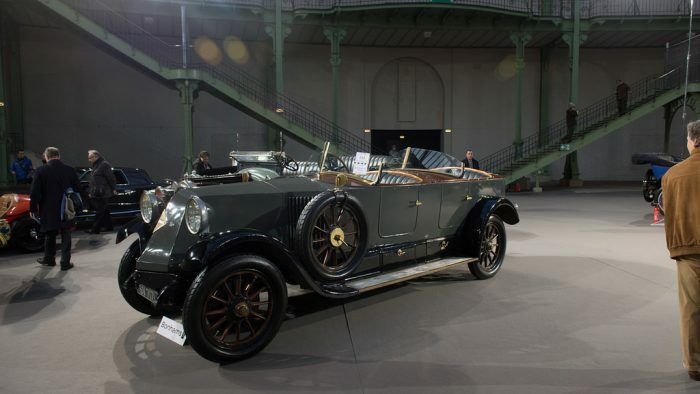 1927 Renault six cylindres Kellner Double Phaëton 116 – sold for €166,750 The car is thought to date from 1927, it is certainly later than 1925 as that was the year that the company adopted the diamond shaped badge for the front of their cars. It was acquired by Charles H. Brown in 1997 and correspondence on file establishes its history going back to the immediate post war period, when it is understood to have belonged to the Commune d’Izeaux in southern France in 1951. 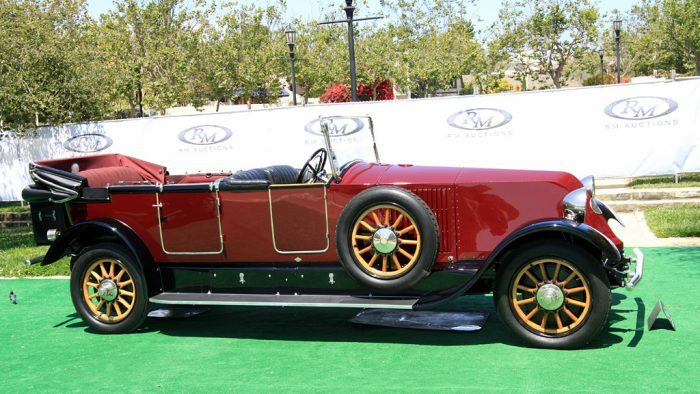 1925 Renault 40 CV Type NM Cabriolet de Ville 115834 – sold for $264,000 Though now an older restoration, the car presents extremely well, in medium maroon over black fenders, with a black leather roof that folds back to create a completely open car. Adorned with a minimum of decoration, its brightwork consists only of bumpers, lights, wheel hubs, windshield frame, and small pieces of hardware. Varnished wood-spoke artillery wheels mounted with whitewall tires provide a harmonizing contrast of finishes.